The way New York used to be? CBGB, Max’s Kansas City, punks, poets, grit, etc.? 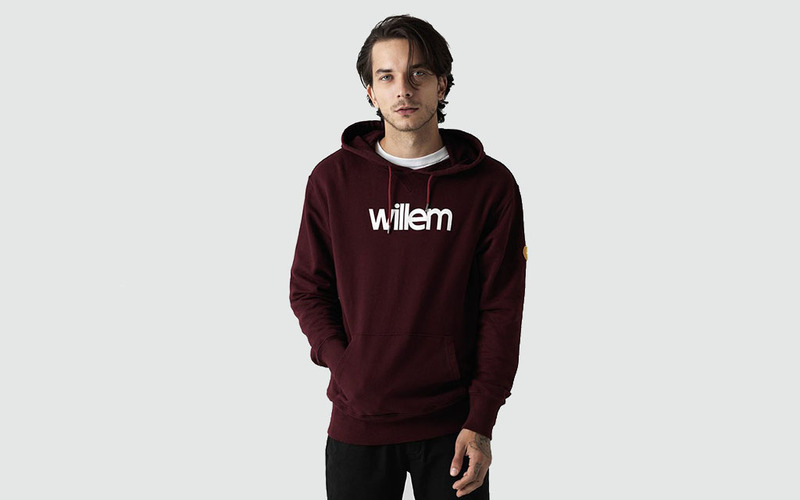 But spankin’ new men’s label Willem New York is aiming to revive the era with a new collection that mixes old-school essentials with some offbeat statement pieces. “I was once told that during the rise of punk there was a period where they would wear very casual clothes (‘dress not to attract attention’), so I thought that would be a good starting point,” says founder and creative director, Sean McDonagh. King of cool that he is, we hit up McDonagh for his take on the seven essentials every gentleman needs — along with the seven things that should go out the window, stat.